THE JAPAN INTERNSHIP INITIATIVE is an annual University of Michigan engaged learning program that matches U-M undergraduates with summer internships in Japan. 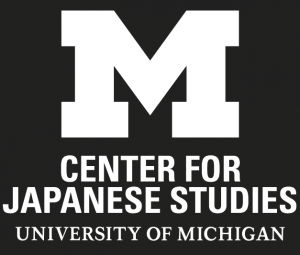 It is managed by the Center for Japanese Studies at the University of Michigan. 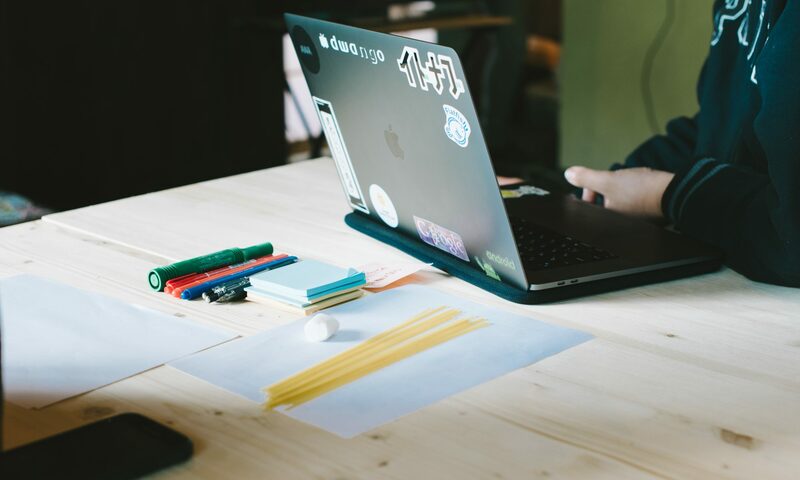 This site is home to the JAPAN INTERNSHIP INITIATIVE BLOG–a compendium of written reflections and photos that encapsulate the Japan Internship Initiative experience. INTERESTED IN JOINING THE JAPAN INTERNSHIP INITIATIVE? Information for students and prospective employers is available via the Center for Japanese Studies website.